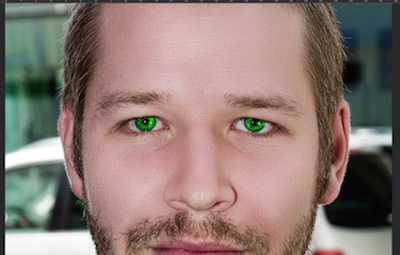 Here is a video tutorial of to change human eye color in adobe Photoshop fast. You can easily learn How to change eye color in less than 4 minutes on youtube. If you wish that you had different eye color like blue, green, gray or in any of your pictures, your eyes looking terrible you can fill color on them. So Open your adobe photoshop CS4, CS5, CS6 or later versions. and follow this tutorial in separate browser window.